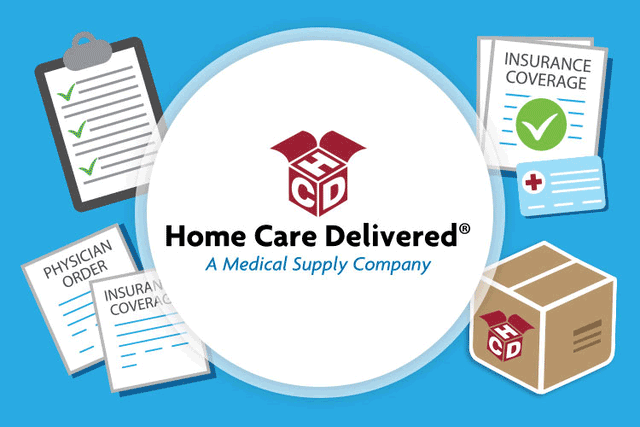 Ready to experience a faster, simpler, and more reliable way to get medical supplies with your insurance benefits? You’re in the right place. The first thing we do is collect a little information from you. This can be done online or in a 10-minute call, we’ll ask you a few questions we need to complete your order. Personal Information – Your name, email, phone number, and address. We need this to send you supplies. Condition Details – Symptoms related to the condition. This allows us to select the right product for you. Doctor Information – Your doctor’s name and phone number. We use this to collect the required paperwork. Insurance Information – Plan type and member/policy ID. We need this to verify your coverage. You typically only have to provide this information once. We won’t need to ask for this again unless something changes, like your condition or insurance plan. Once we have your information, our team begins verifying your insurance. The insurance is valid and active. The supplies you need are covered by your plan. The paperwork we need is correct and meets your plan’s requirements. We get this done very quickly, usually within 24 hours. If there’s an issue, we’ll work with your insurance plan to resolve it. Once the paperwork has been returned correctly, it’s time to ship your order. We’ll notify you by email and/or text that your order has shipped. In most cases, deliveries arrive within 2 business days. That’s it! Your monthly deliveries are now set up. You don’t need to go through this process for every monthly order. 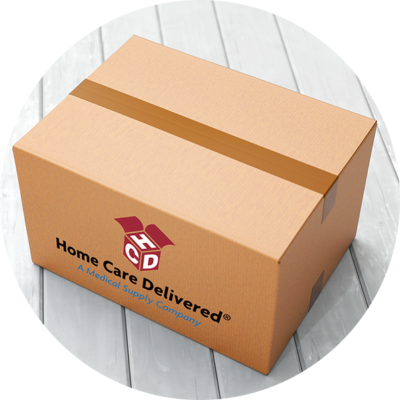 Reordering supplies is very simple and takes about 2 minutes or less each month. Reordering supplies is even simpler than the sign-up process. All we need is a quick verification each month of a few key details. We’ll contact you via phone, text, and/or email 10 days before your next order. You’ll answer a few quick questions (for insurance purposes). Once complete, we’ll release your order for future delivery. You can also reorder supplies online. Just log into your HCD account when you receive our notification. If you don’t have an HCD account, call us to create one. Note: Some conditions and supplies may be ineligible or online ordering. This entry was posted in blog, For Patients, Incontinence, Insurance and Health Plans and tagged HCD, Incontinence, Insurance, Medicaid.